Television’s longest running crime detective show CID will see the cast of the upcoming movie Badlapur namely Varun Dhawan in the upcoming episode. Sriram Raghavan , the director of the film who is closely linked to CID was also on the sets. Sriram Raghavan is usually known for his dark cinema But did you know where Sriram Raghavan actually honed his thriller-writing skills? On the sets of CID! Sriram wrote for the show in its first few years and was largely responsible for establishing the show’s fan base and giving each character their unique identity. 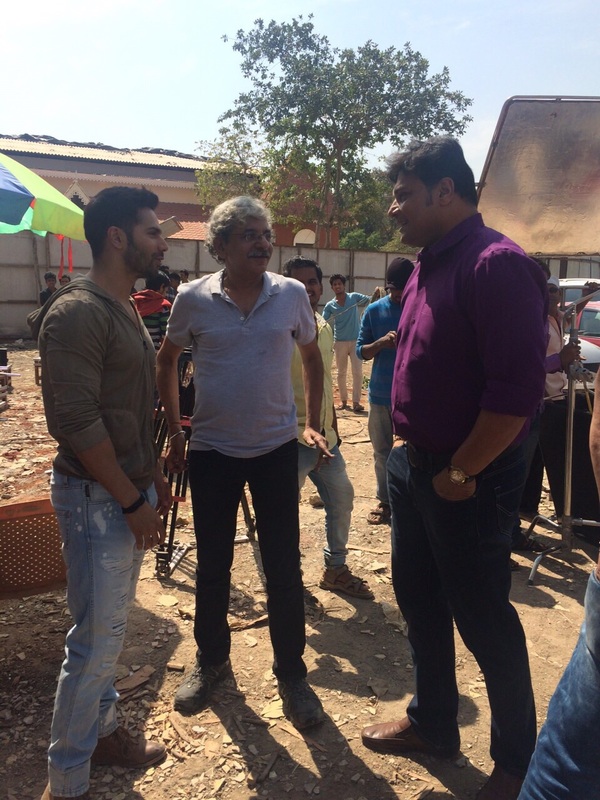 Here’s for for to wait and watch how Sriram works on both his works Badlapur and CID together. 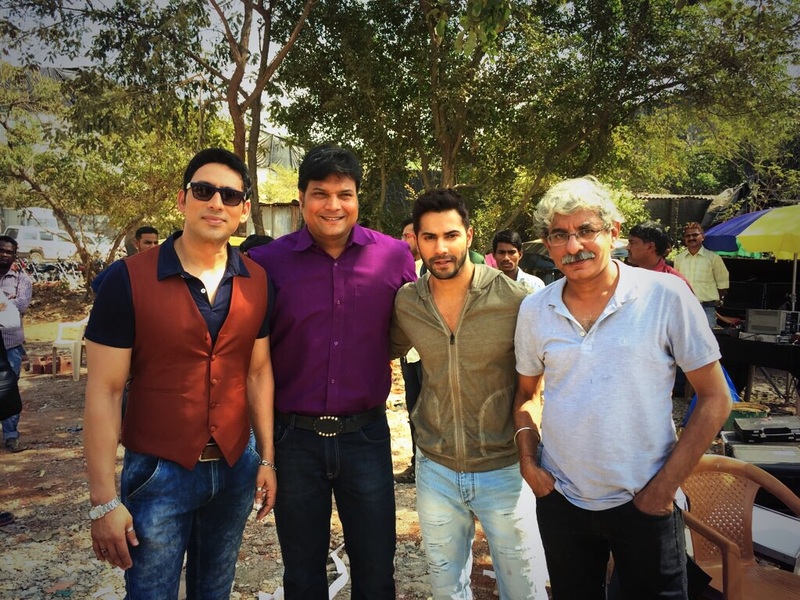 Watch the Badlapur Episode of CID on Sony Entertainment Television on the 13th and 14th February 2015. 16 queries in 0.572 seconds.